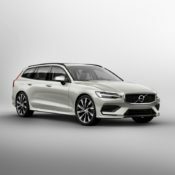 The estate loving Brits will be happy to know the new 2019 Volvo V60 is now available to order in the UK. 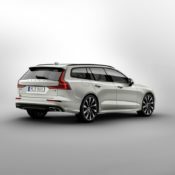 The handsome wagon starts at £31,810, which is a bit on the steep side. But the V60 has a lot to offer in terms of both aesthetics and substance. 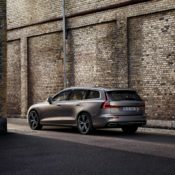 You get two different trims for the UK-spec 2019 Volvo V60, including Momentum and Inscription. But each of these also come in Pro form, so you have four choices in terms of specs. There are also two diesels, 150hp D3 and 190hp D4, and one petrol engine, 250hp T5, to choose from. So it is fair to say there is a V60 for every need and taste. 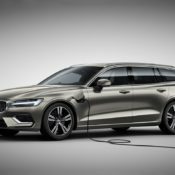 Over the next 12 months two petrol-electric plug-in Twin Engine hybrids and a second petrol engine will be added to the range. As for the kit, even the base Momentum V60 comes with very decent equipment. You get LED headlights, a powered tailgate, two-zone climate control with ‘CleanZone’ air-quality system, a 12.3-inch driver’s information display and rear parking sensors, all as standard. 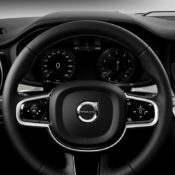 You also get Sensus touch screen control system with 9″ screen, satellite navigation with lifetime map updates, along with access to a range of cloud-based apps such as Spotify, TuneIn, Google Local Search and Yelp. 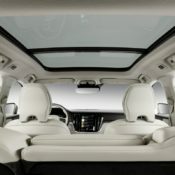 The more expensive Inscription trim adds leather-faced upholstery, powered front seats with memory function, front parking sensors, Drift Wood interior inlays and chrome exterior trim. 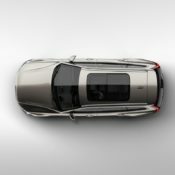 As for the extra-special Pro models, Momentum Pro brings leather-faced upholstery, a head-up display in the windscreen, active bending LED headlights with adaptive shadow technology, handsfree opening for the powered tailgate, and heated front seats and a heated steering wheel. Inscription Pro gets these, along with Nappa soft leather upholstery, ventilated front seats and 19” alloy wheels. 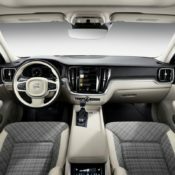 Then there is the optional packages and kits, which include some semi-autonomous driving aids as well as top-notch entertainment systems, and Care by Volvo. 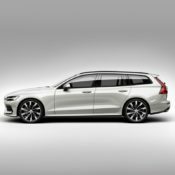 The post 2019 Volvo V60 UK Pricing and Specs Announced appeared first on Motorward.